Jarvis Cocker continues his nocturnal exploration of the human condition. Tonight he finds himself snowed in. Unable to leave, his mind wanders to others caught up in the snow. 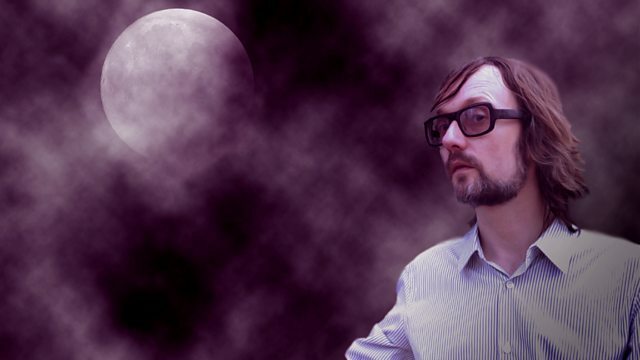 Jarvis Cocker is snowed in for tonight's nocturnal exploration of the human condition. With the snow piling high outside his farmhouse and long hours to kill, Jarvis's mind drifts to other snowbound dramas and dilemmas as he tries to distract himself from a creeping solitude. But as night draws on, can he be sure he's really alone?